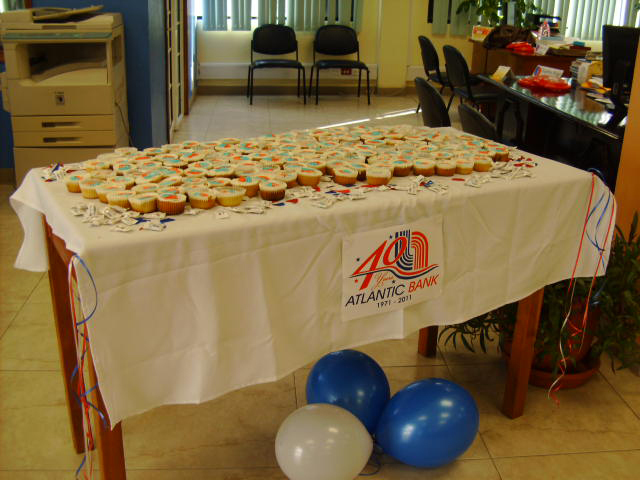 This week, Atlantic Bank Limited (ABL) celebrates its 40th anniversary. 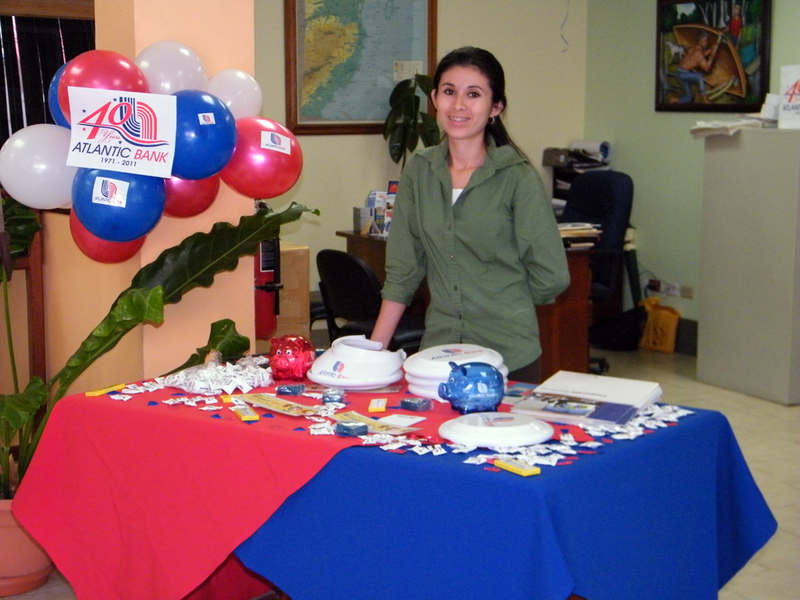 ABL opened its doors on August 16, 1971 with its first branch located on Albert Street in Belize City. 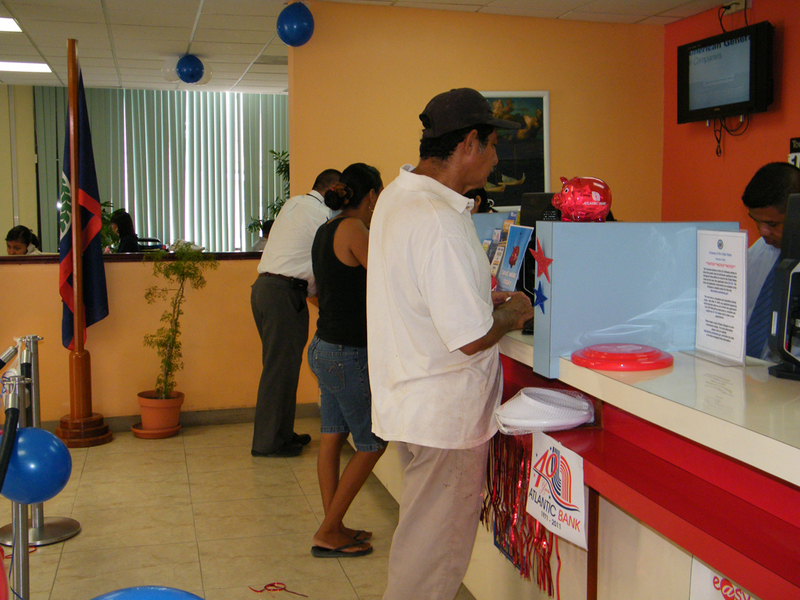 At the time, the Bank employed a staff of seven. 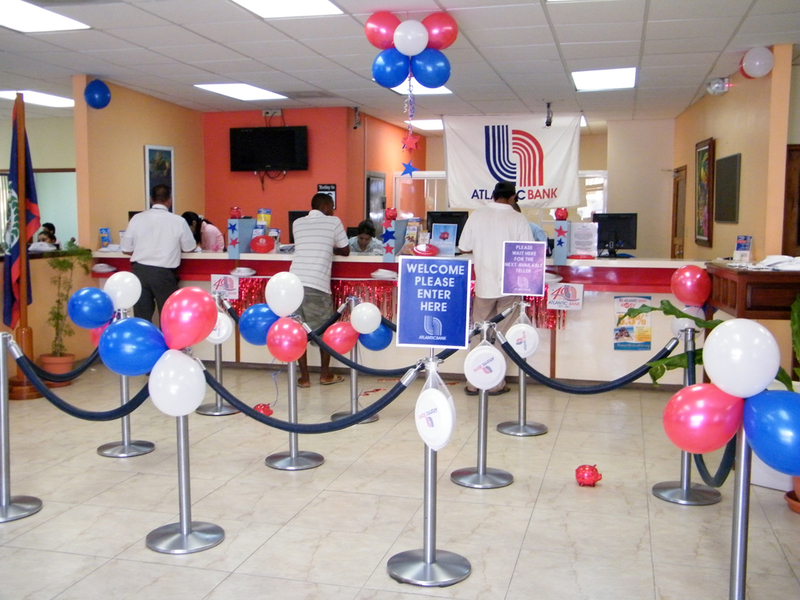 Over the years the bank has grown to thirteen branches and employs over 300 people countrywide, with assets amounting to over $459,140,000. 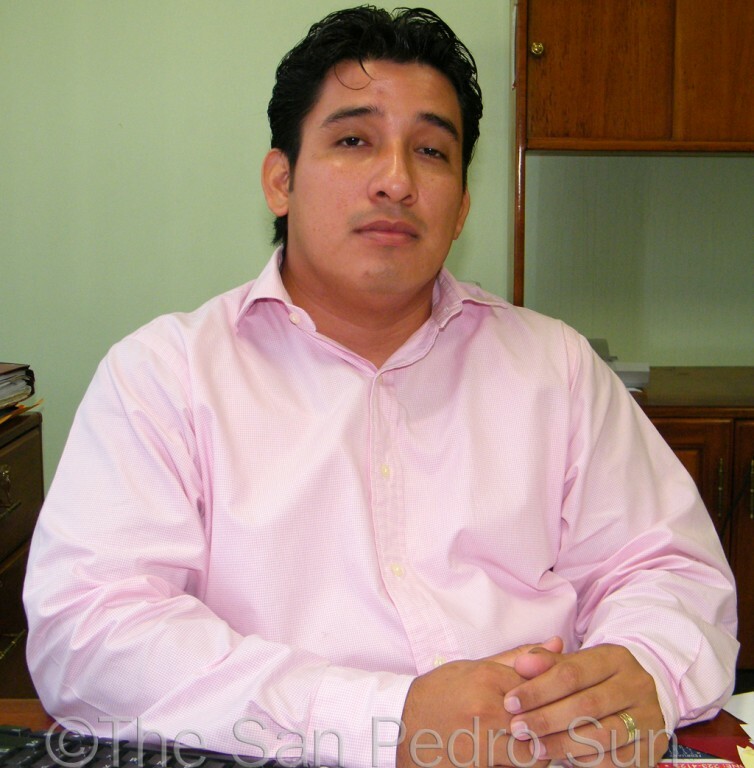 San Pedro Branch Manager, Mr. Francisco Magaña, has been with the bank for four and a half years and first worked as a Manager for two and a half years at the Caye Caulker branch. 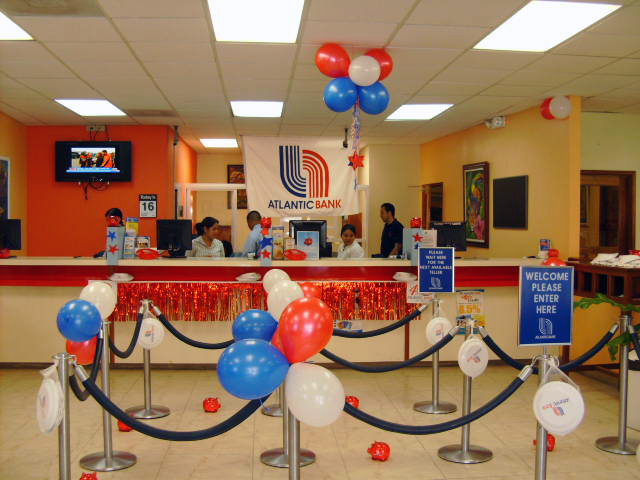 In a brief interview with The San Pedro Sun, Magaña informed us that in an effort to alleviate some financial stresses on its customers, ABL has decided to run a three day promotion where they are offering customers Consumers Loans at an all time low of 8% interest. “Everyone has needs to satisfy, and at this rate we hope that our customers will take advantage of this offer.” Credit applicants must present a valid ID such as a passport or social security card, recent utility bill and a job letter from current employer. Individuals who are self employed should present their business financials. 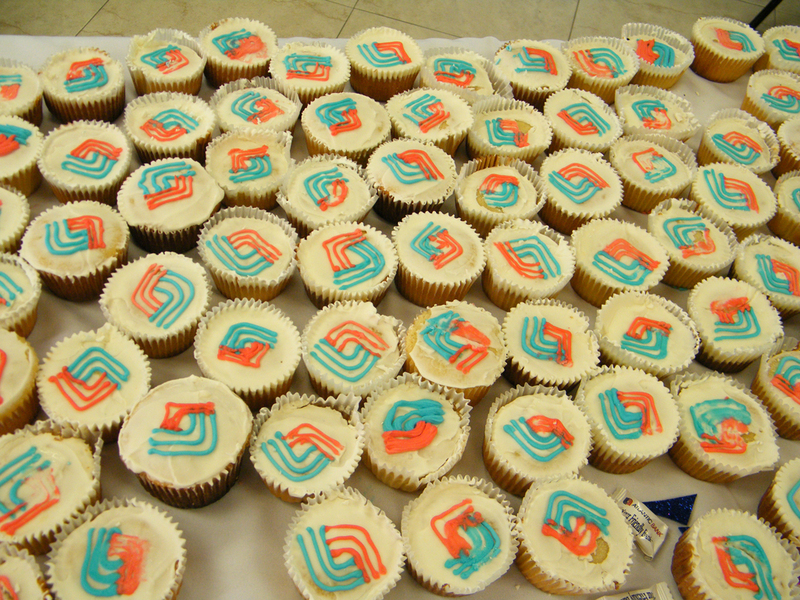 Throughout the three day promotion, visitors to ABL can also take advantage of small giveaways as a token of their appreciation to their customers. For more information visit their website www.atlabank.com or contact the local branch here in San Pedro at 226-2195.